← Ain’t it the truth?? Oh no honey, it is YOU who inspires ME to do my best. 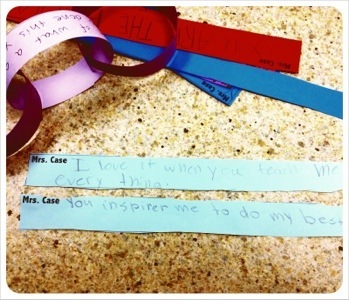 This entry was posted in 52 Worth 1000, teaching, thankfulness and tagged Teaching. Bookmark the permalink.